You will study in small classes taught by experienced teachers and you will be able to improve your level of English however long you stay with us. We design the classes around what you want to achieve when you are here. Our lessons are interactive and promote learning through specialist themes that change every week, view our sample themes. Coming to Oxford this summer will be just perfect. Have a question about the Summer English Language courses for adults 17+? We always encourage students and parents to visit the college. Visits can be arranged at any time. 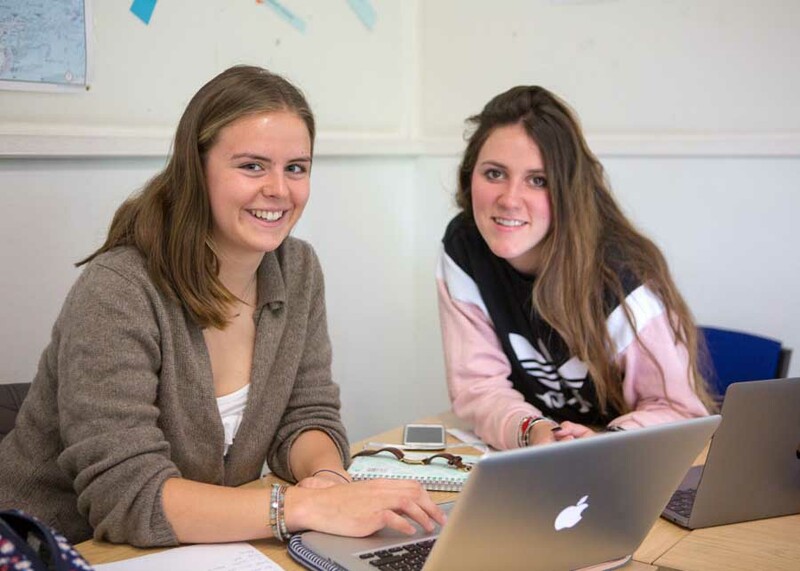 If you are not able to visit, please contact Manuela with any questions or enquiries you may have about St Clare’s or the Summer English Language courses for adults 17+.